Can your skates make it through another year? A good pair of roller-skates can last for years, but if you let them fall into disrepair, you might find yourself needing a new pair. Get a fresh start this year with these skate maintenance tips (and learn how to know if it’s time to replace your skates). Do Your Skates Need Replacing? Are these skates too small? Pass them down to your next child and buy a new pair of skates. Are the wheels or bearings rusted? Time for something new. Are the boots cracked or warped? Head to the Pro Shop. Is the liner broken down? Look into replacing the sole insert or buying a new boot. If your skates are still in good shape, we want to help them reach a healthy old age. Follow these skate maintenance tips from Wheels. If your wheels, toe stop, or bearings become worn, don’t worry. You can replace a single component without buying a new pair of skates (unless you want to, of course!). Ready to roll? 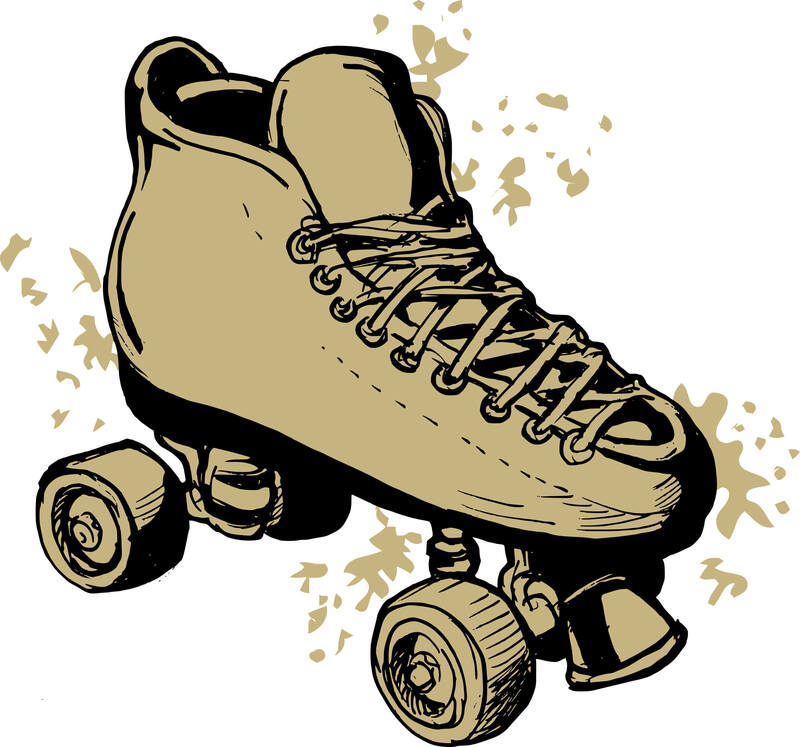 Visit Wheels skating center for Odenton family entertainment in the New Year! You Deserve a Fun Night Out – Here’s Why!